Merrimu has been hosting weddings at their beautiful South East Melbourne wedding venue since 1955. This elegant function centre combines charm and convenience for couples wanting a classic wedding venue in South East Melbourne. From the range of professional services and dedicated staff to assist you on your day to the stunning reception rooms and garden, Merrimu is the perfect setting for your wedding. Grand staircases, an elegant ballroom complete with crystal chandeliers, English style courtyards and manicured gardens are distinguishing features that will help create the perfect wedding space. One of the most anticipated highlights of a wedding reception is the first dance and celebrations. The venue offers an entertainment area and dance floor along with seating for guests. Merrimu is centrally located in the South East Melbourne suburb of Chadstone. Close to major roads for easy access, the venue is close to public transport and also provides on-site parking and free off-street parking. In-house special event coordinators are available for every couple to ensure they get to experience their dream wedding. Assisting with planning and preparation, couples can enjoy the expertise a professional event coordinator brings. Merrimu can cater to weddings of every size. Choose between their two function rooms; the Grand Ballroom and Merrimu Room. Accommodating 60 to 400 guests, these rooms are elegantly designed and perfect for grand functions or intimate affairs. Merrimu prides itself on producing the finest food with fresh seasonal ingredients. Our wedding menus can be tailored to suit your needs with packages available for all types of events and budgets. As smaller venue managed personally by its owners, Merrimu offers personalised and friendly service. You will receive one-on-one communication with the venue to ensure the lead up to your wedding runs smoothly. 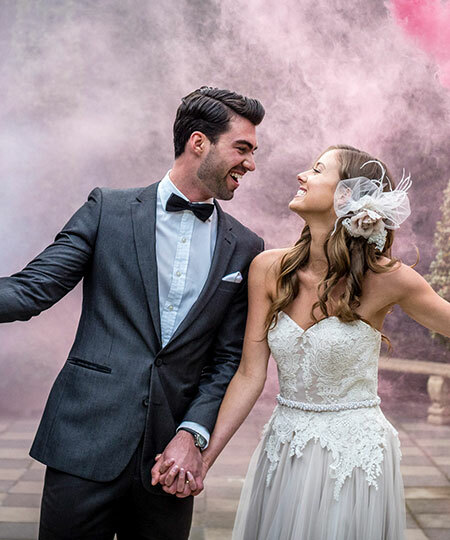 If you’re looking for a stunning South East Melbourne wedding venue, Merrimu Receptions is a locally owned and managed wedding venue offering top features and a central location. Contact us today to make a booking or to find out more about our wedding venue.